Your horse will be in good hands and treated with care and our experienced staff will see to its every needs. 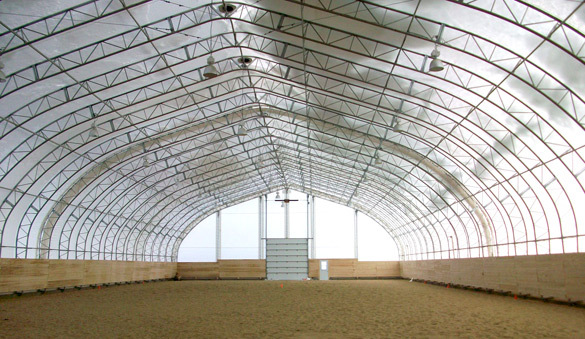 • A new indoor riding arena (80 x 160) built in 2011! Some horse owners are happy to share their horses and costs: we have horses for all levels of riders: beginner, intermediate and skilled. 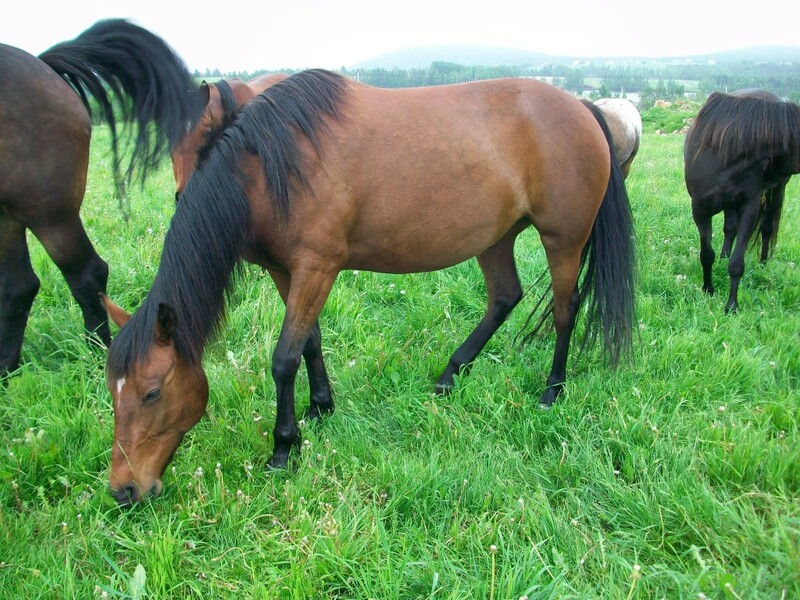 We offer horses trained for trekking and/or harness. • To be a skilled rider or intend to become one: lessons available at the Centre by a certified trainer. It is the ideal way to have the use of a horse, ride often, take care of it as if it were your own, all this at a very reasonable cost.